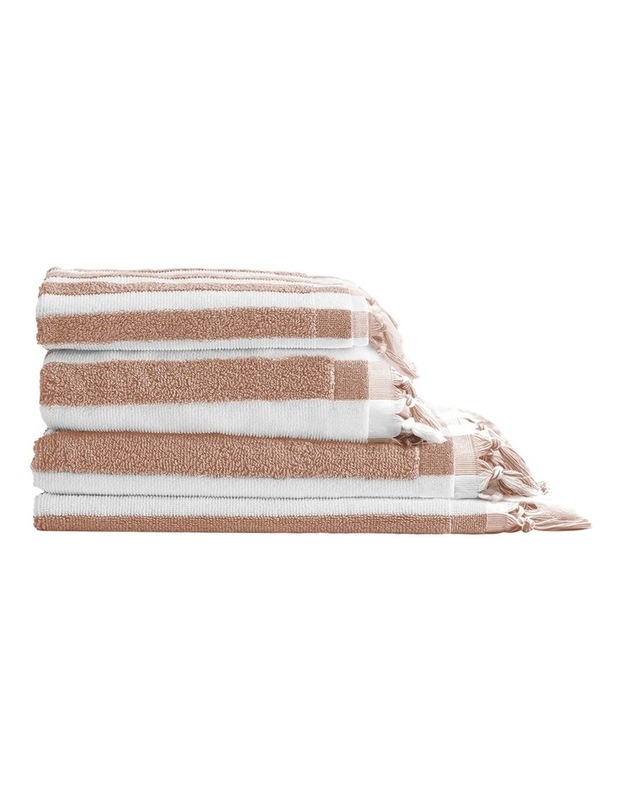 The Aura Stripe towels have been woven in luxuriously soft pure cotton yarn. A modern textured design which features a long textured loop stripe. Aura's bath towel collection has been made with extra absorbant solid terry towel and available in hand towels, bath towels, bath sheets and bath mats in Indigo and Charcoal.